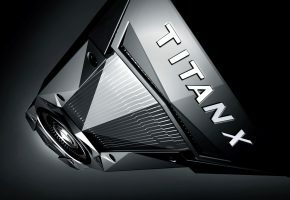 In a very surprising move NVIDIA has just announced its most powerful graphics card, the TITAN X.
Don’t let the name fool you. 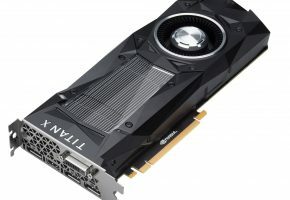 NVIDIA decided to use the same name for its newer processor, except equip it with much faster GPU, Pascal GP102. 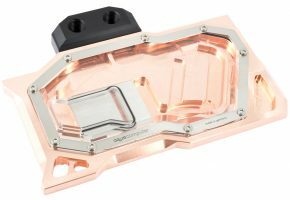 This processor features 3584 CUDA cores, 224 TMUs and 96 ROPs. 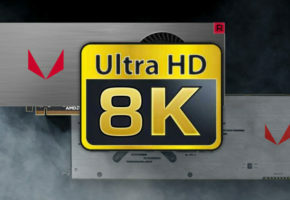 The card is equipped with 12 GB of GDDR5X memory across 384-bit interface. 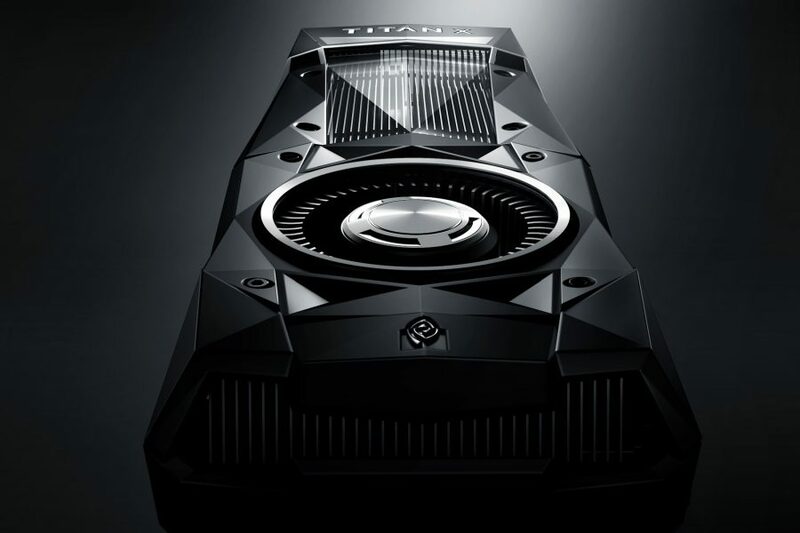 NVIDIA has already revealed the clock speeds of this model, which are 1417 MHz for base and 1531 MHz for boost clock. The memory is clocked at the same speed as GTX 1080, 10 GHz, but thanks to wider bus we have 480 GB/s of bandwidth. 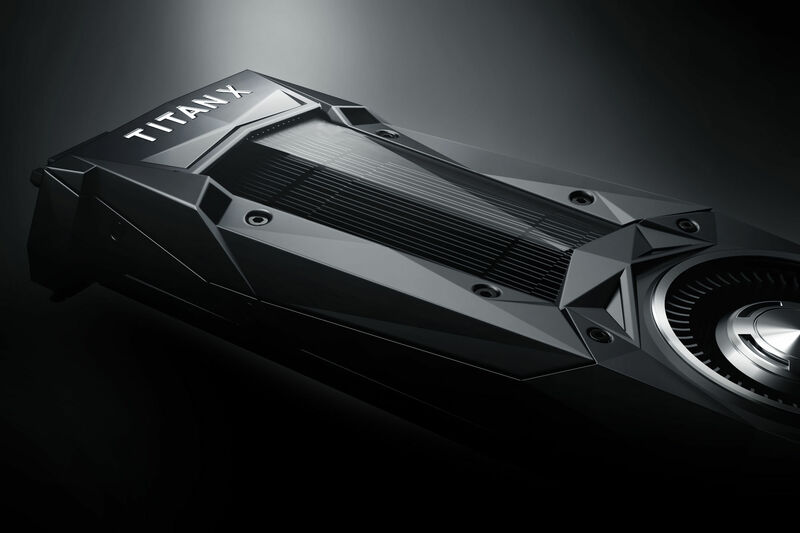 This clock speed and such number of unified cores gives us almost maximum 11 TFLOPs of raw computing power in 32-bit operations. It means that new TITAN X is up to 60% faster than it’s predecessor. 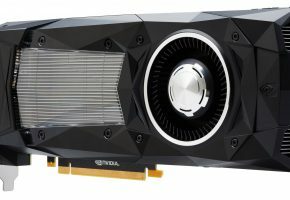 Card is targeting 250W TDP, while being equipped with two power connectors (8+6-pin), so just as many other flagship cards from NVIDIA for the past 2 years. 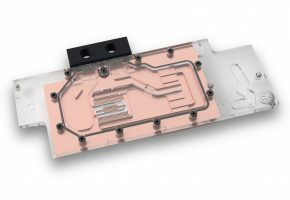 TITAN X supports SLI technology through HB SLI bridges, but it’s unknown how many cards can be connected together. 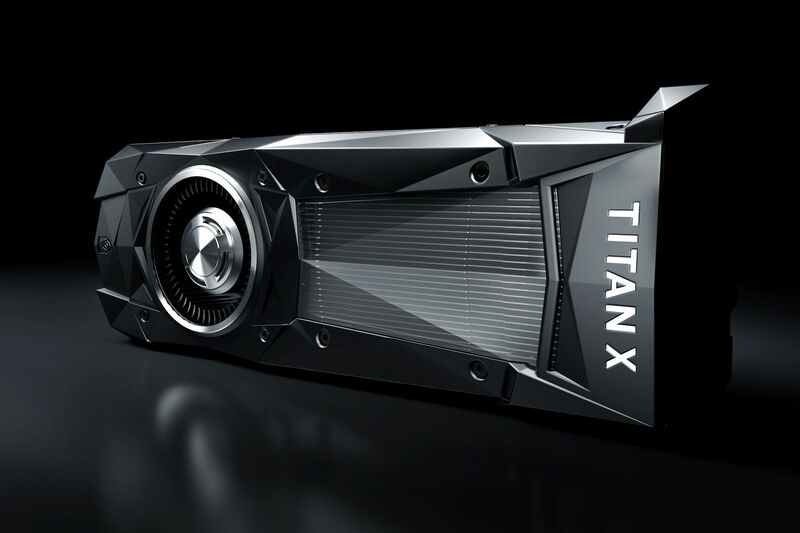 NVIDIA TITAN X Pascal will be available on August 2nd for 1200 USD.